The season starts in about 2 months, and season tickets are on sale. I renewed mine last week…our usual seats, halfway up at the baseline. 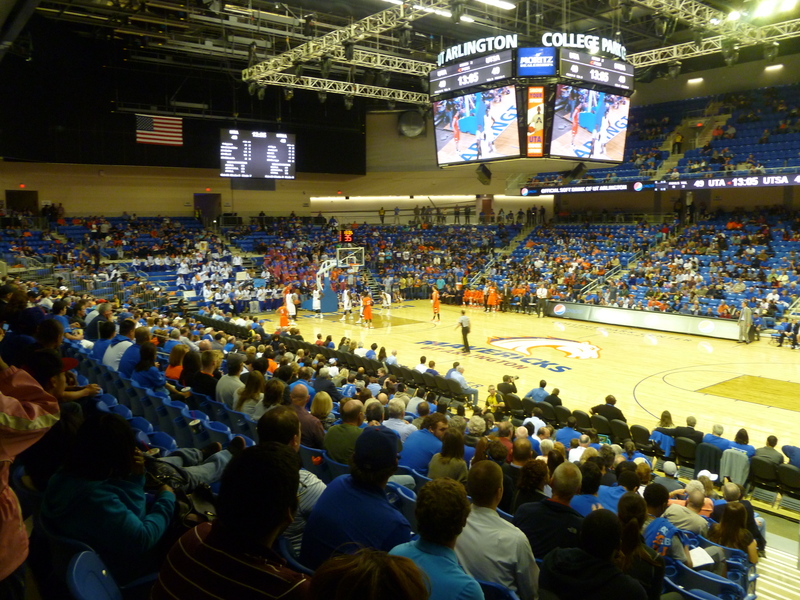 This entry was posted in College Park Center, Mavericks, Sun Belt, UT Arlington, UTA by rustyhancock. Bookmark the permalink.